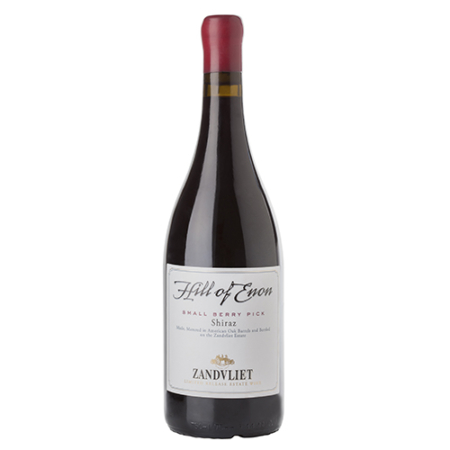 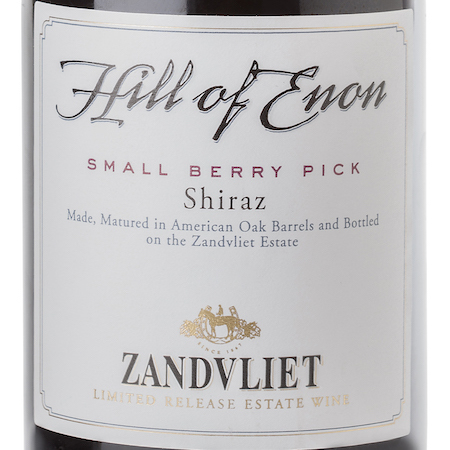 The Kalkveld single vineyard lies on the southern slope of the Hill of Enon, a magical hill that dominates the centre of Zandvliet itself. 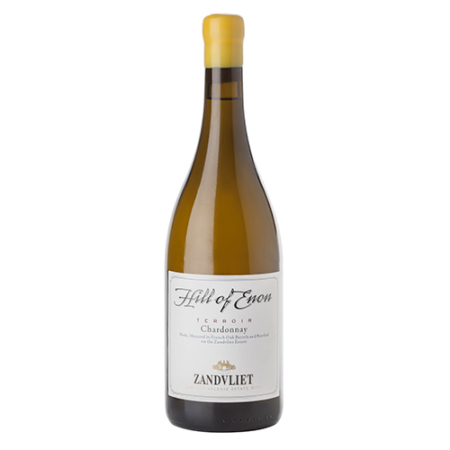 This hill, so-named after the complex conglomerate of limestone, pebbles and clay – the Enon Formation – is brushed daily by the southeasterly breeze cooling the vineyard. 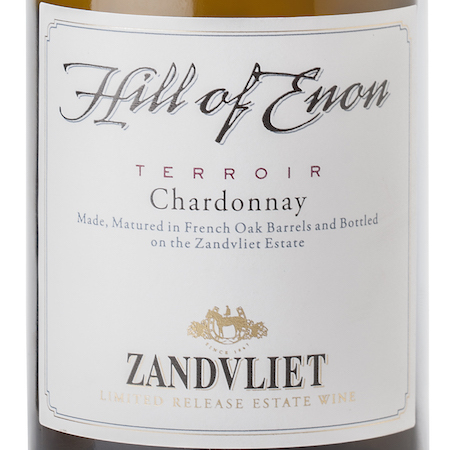 The unique terroir gives the wine its singular mineral footprint.